WHY: The boys of Proenza Schouler have taken their iconic it bag, the PS1, and turned it into the item you’ve been lusting over all season: a chic backpack. 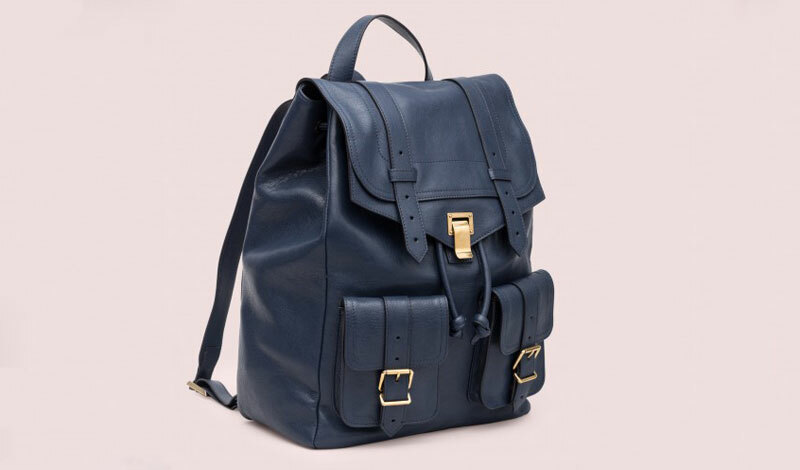 The deep navy leather sac à dos features a top handle, adjustable straps, and plenty of room for everything from your Céline baubles to your work-apropos heels. Backpacking never sounded so appealing.